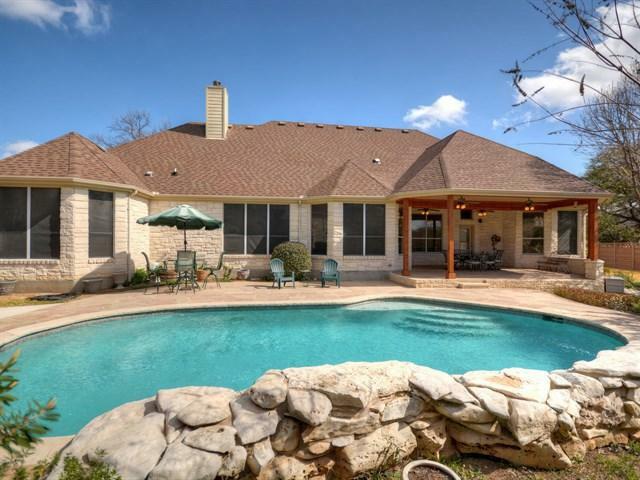 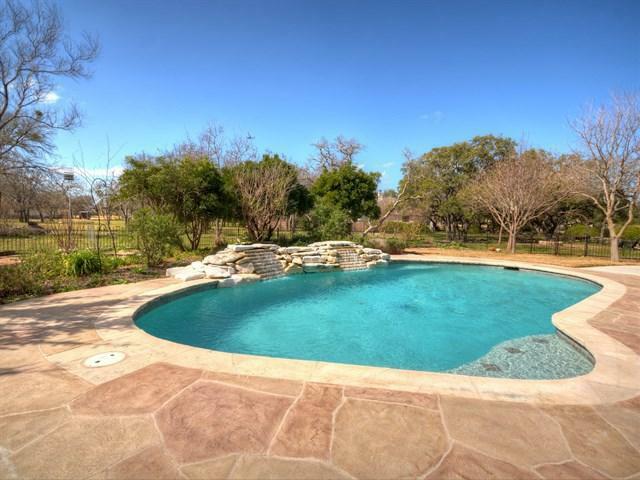 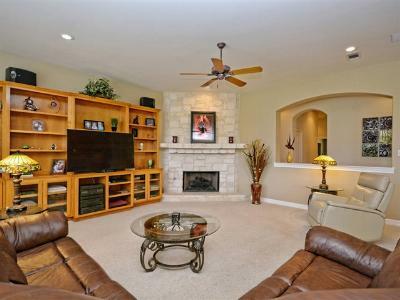 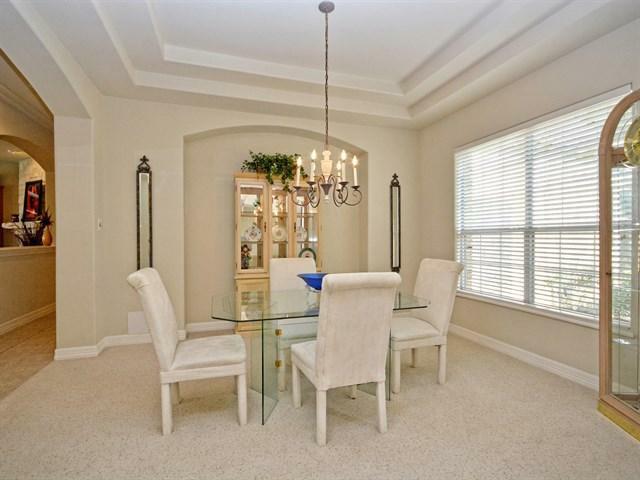 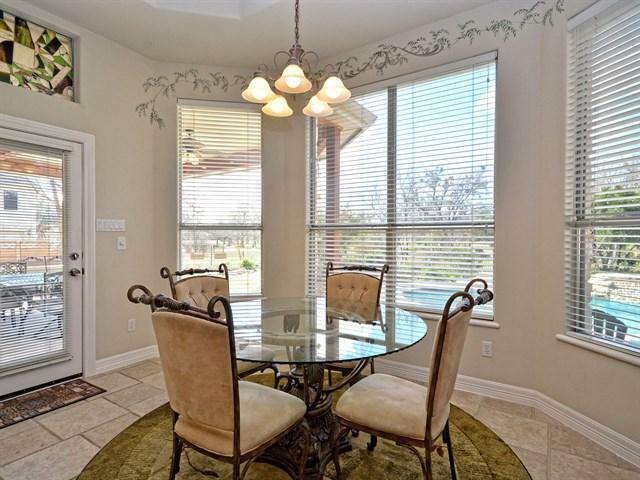 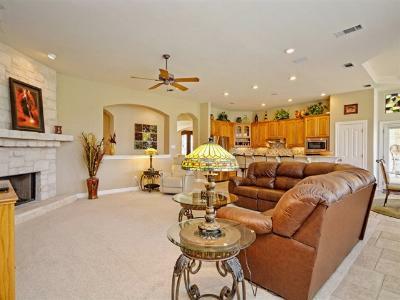 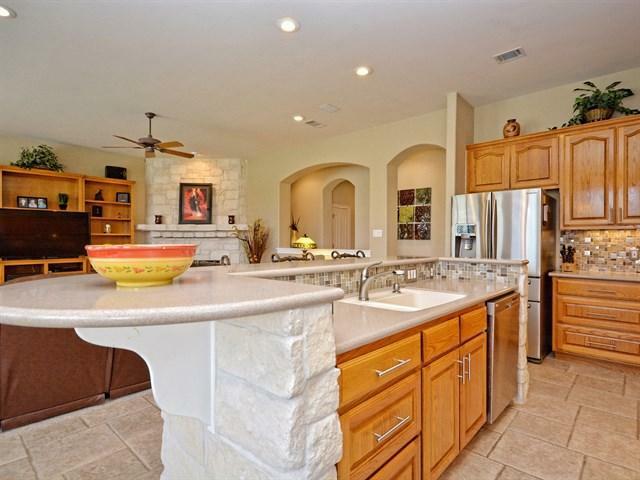 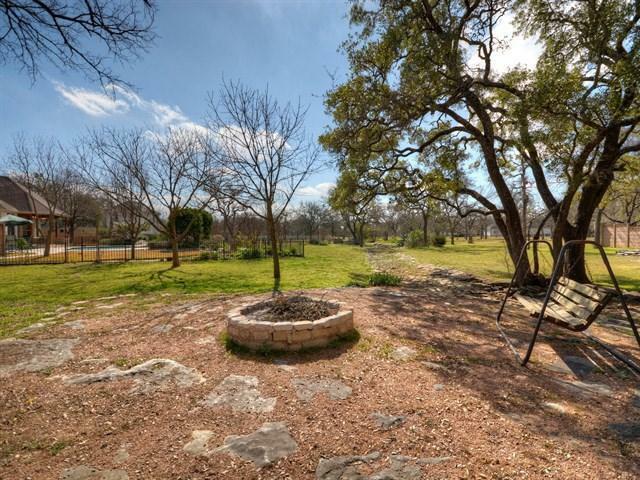 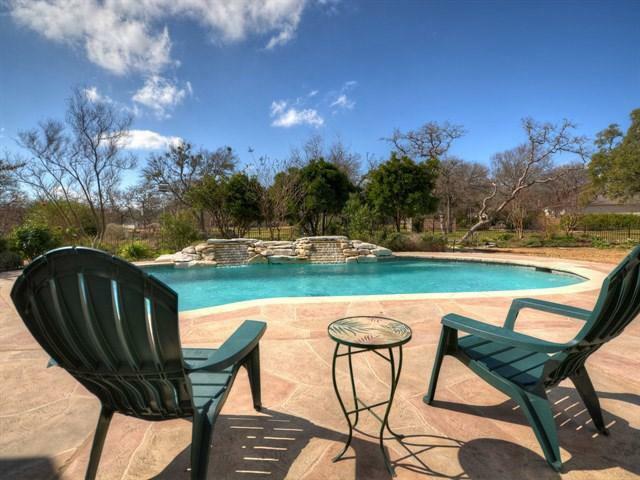 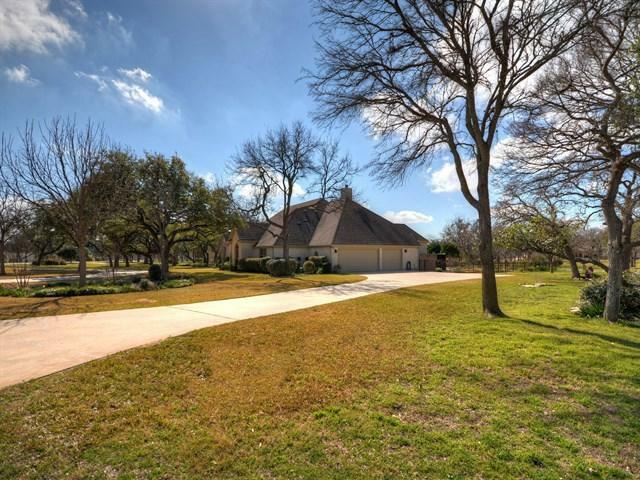 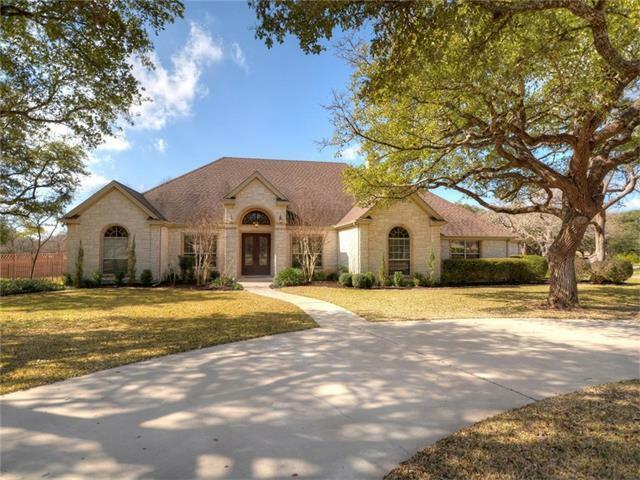 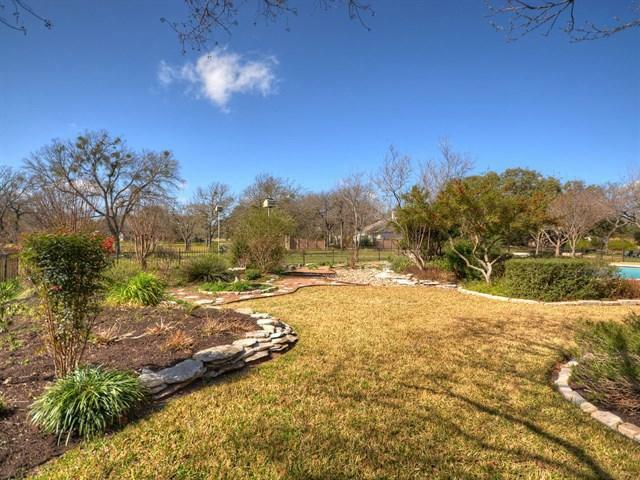 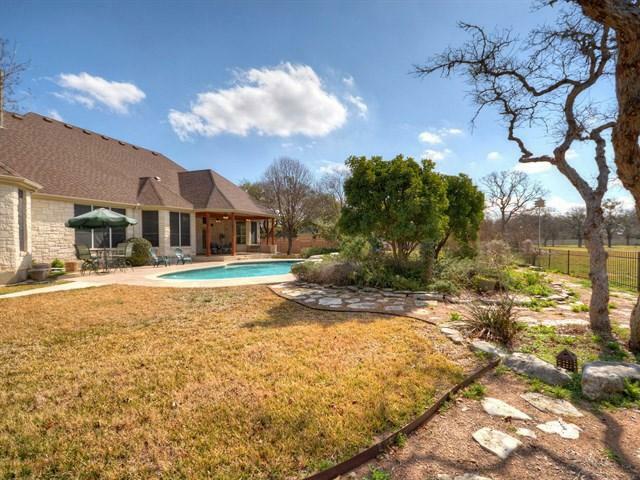 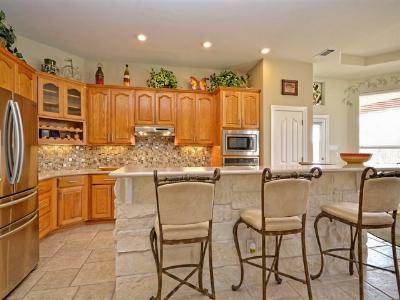 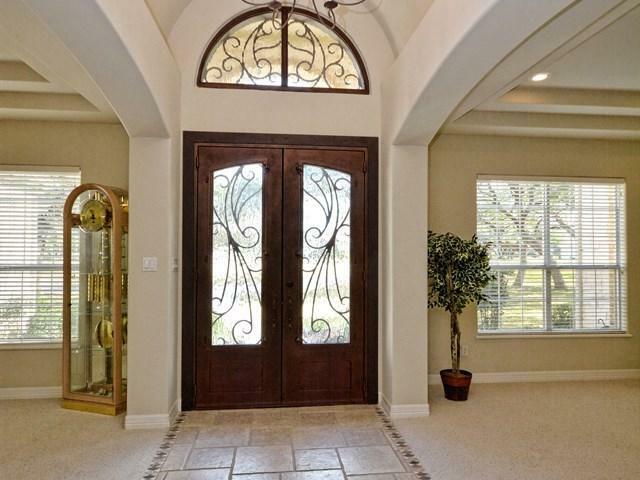 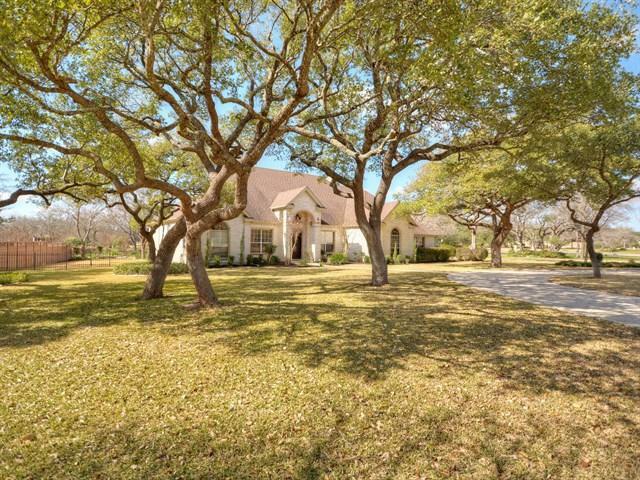 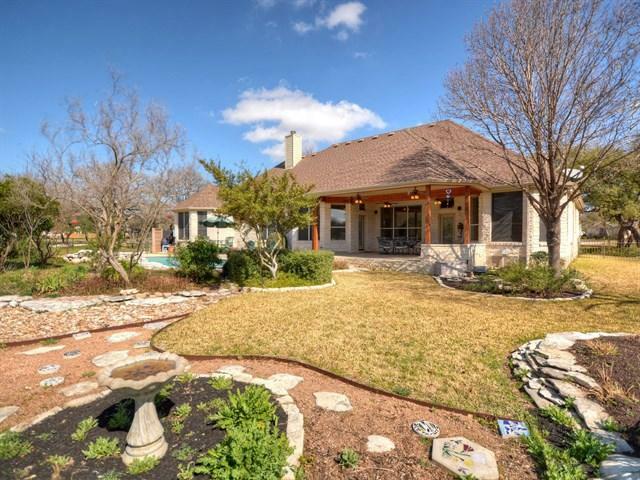 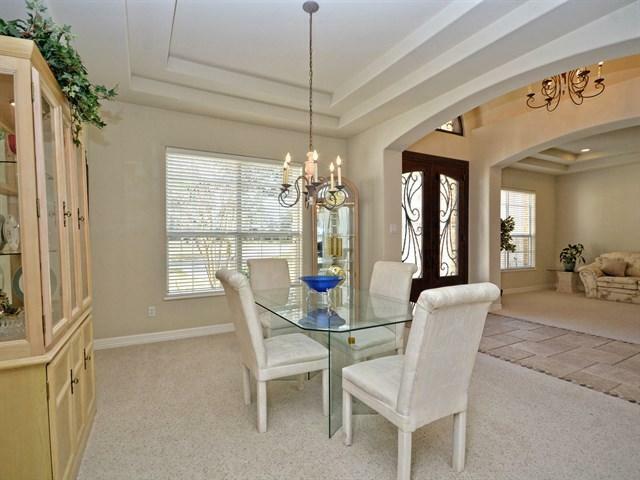 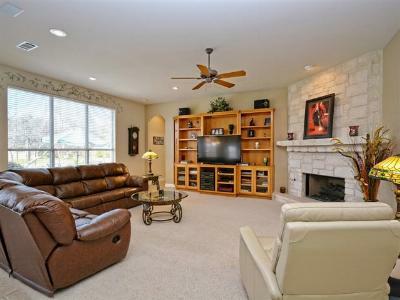 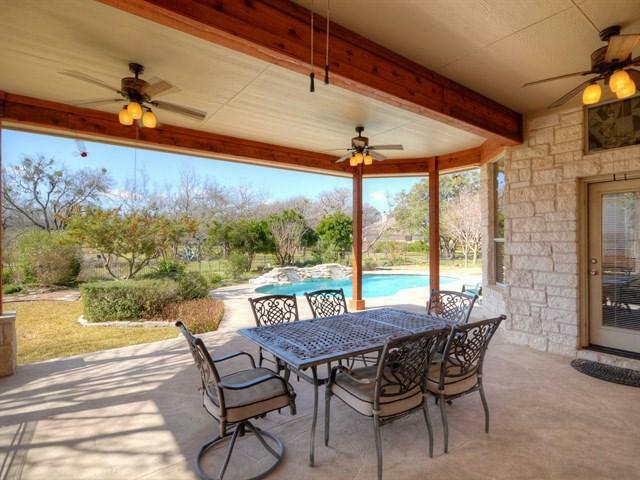 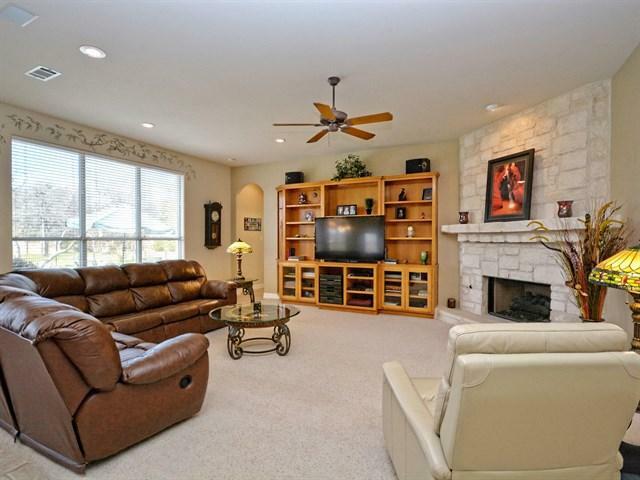 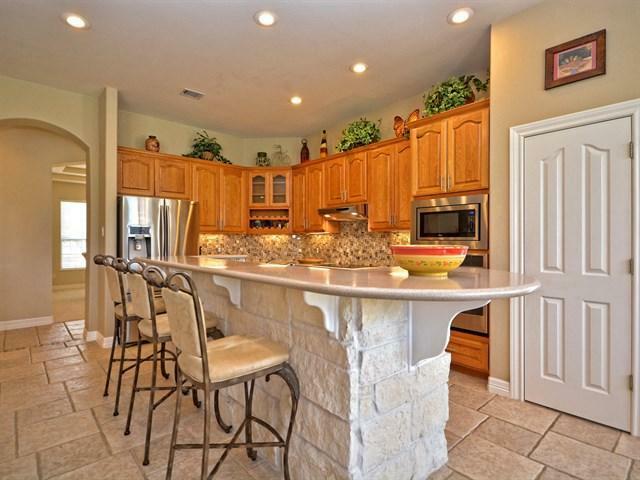 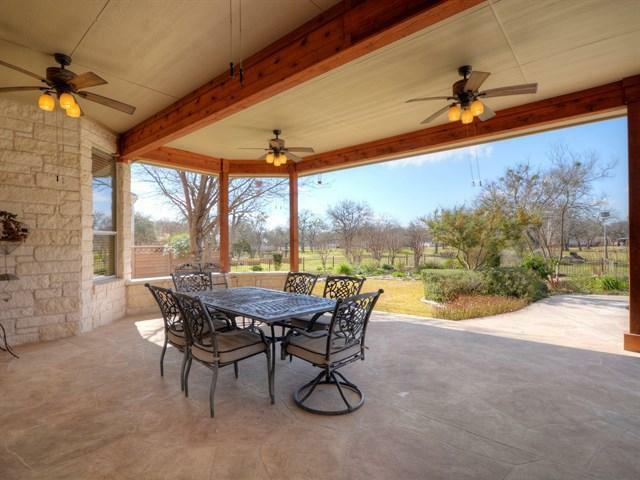 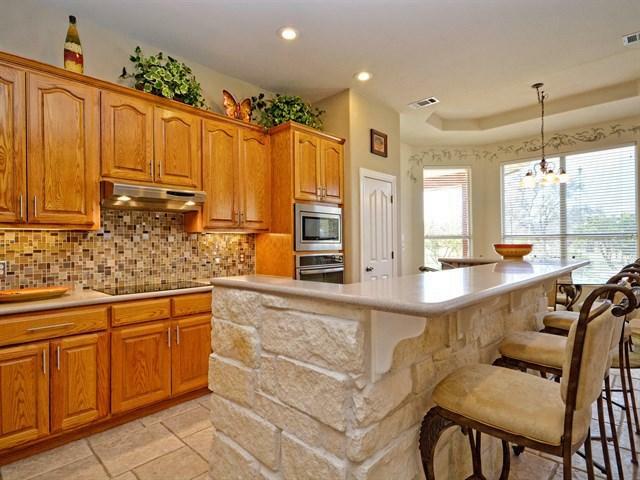 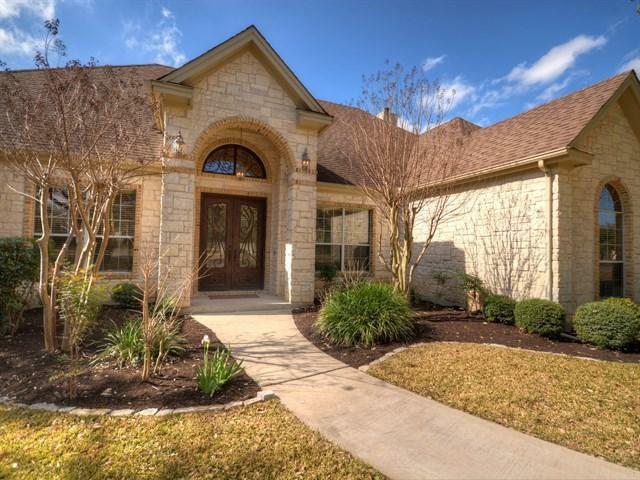 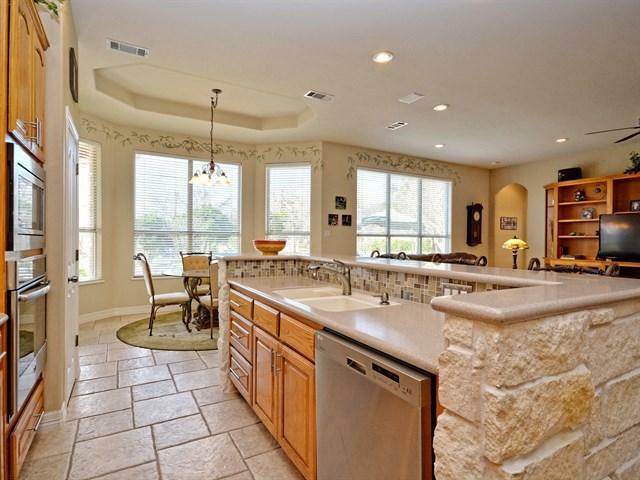 Most beautiful acre+ in Shady Oaks-walkways, gardens, wonderful shade trees-in gd waterfall pool-huge central living area with fireplace and built in entertainment center plus formal living and dedicated study/nursery/workout room off master. 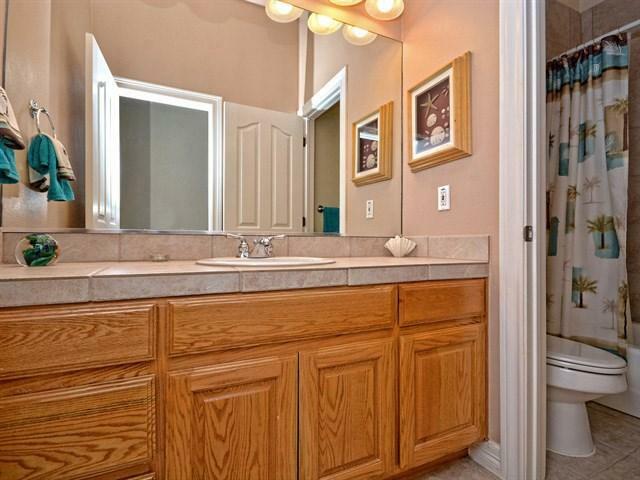 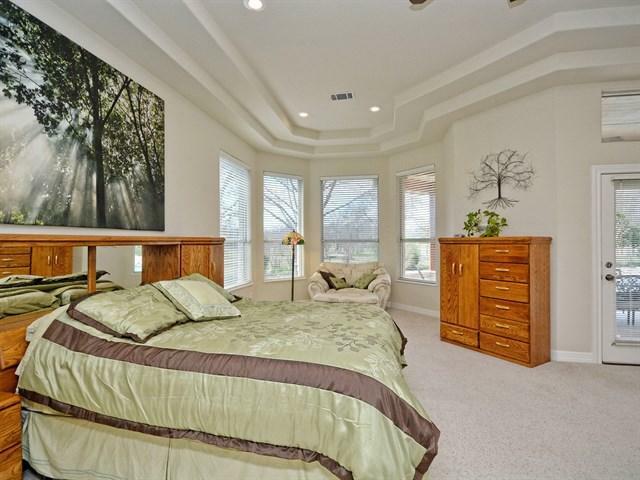 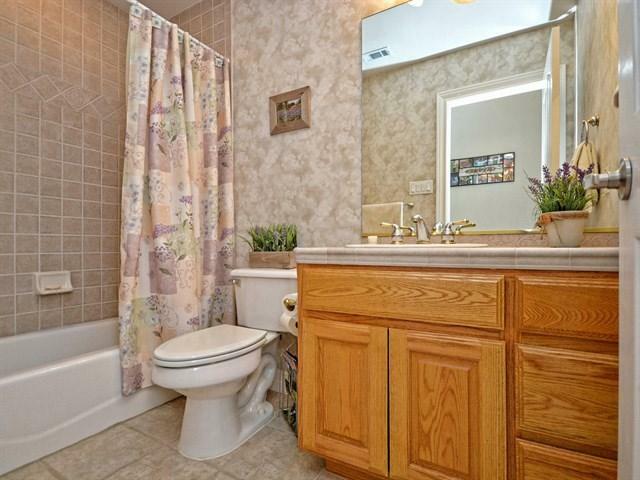 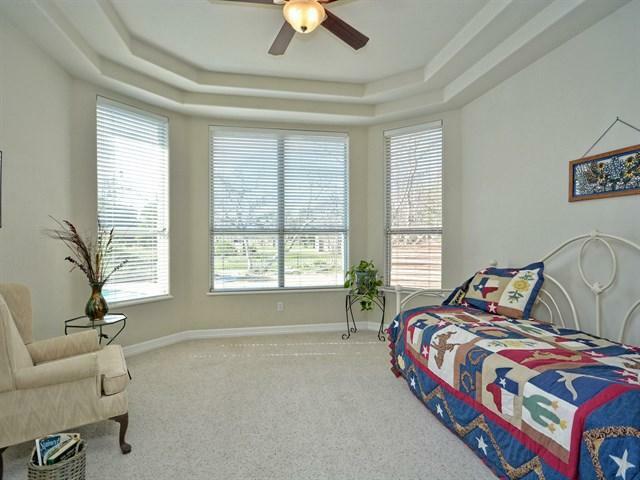 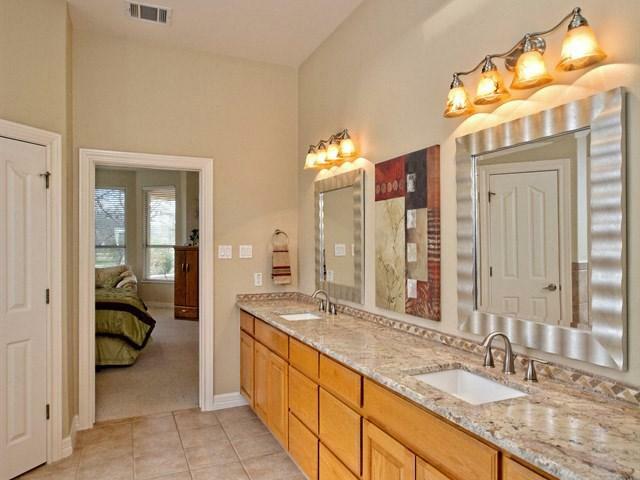 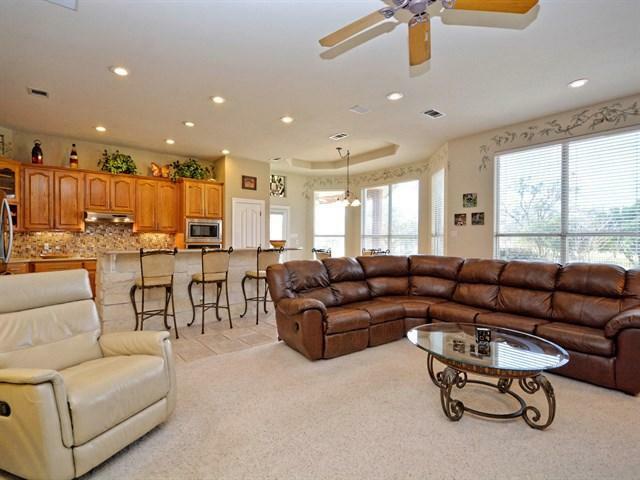 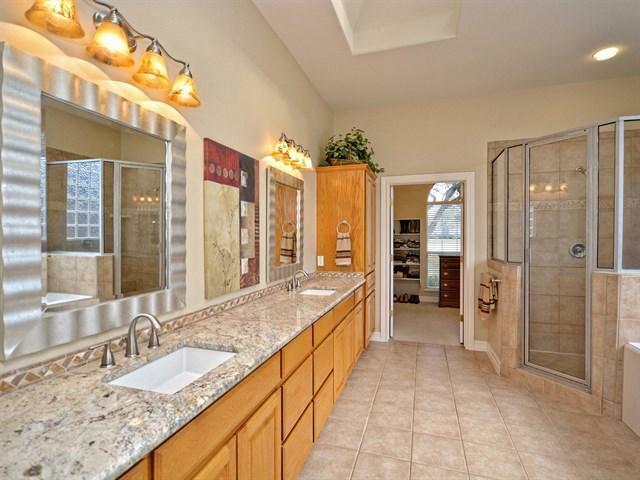 Immense master suite with big bayed sitting area-stunning bath-garden tub and separate shower. 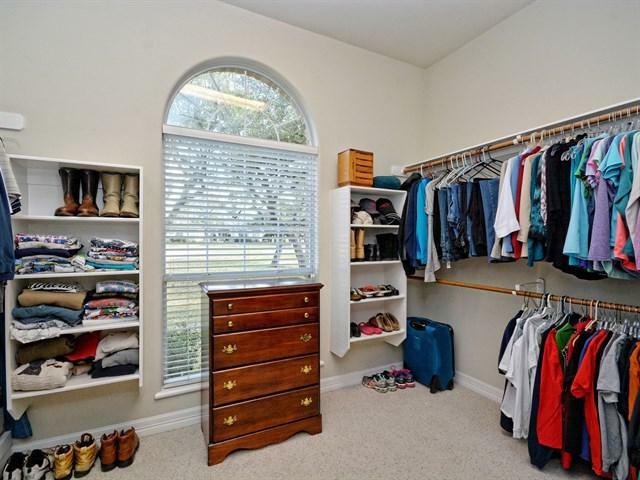 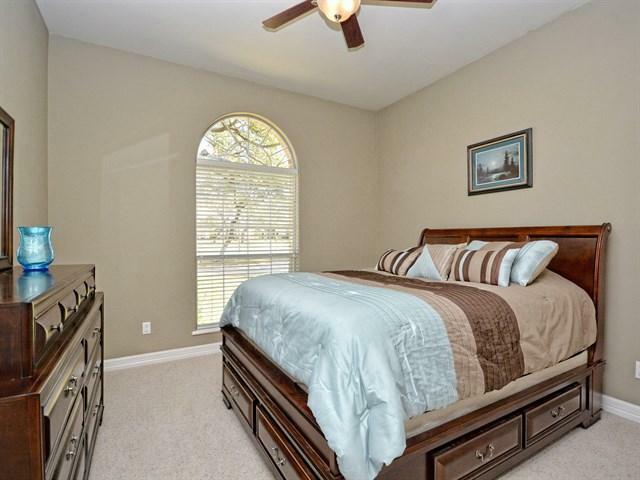 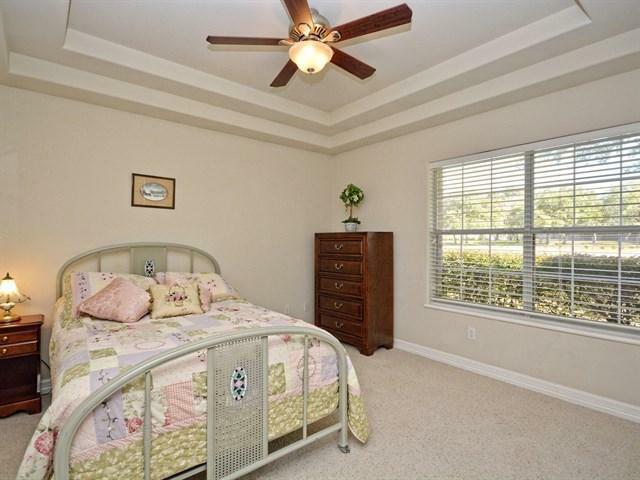 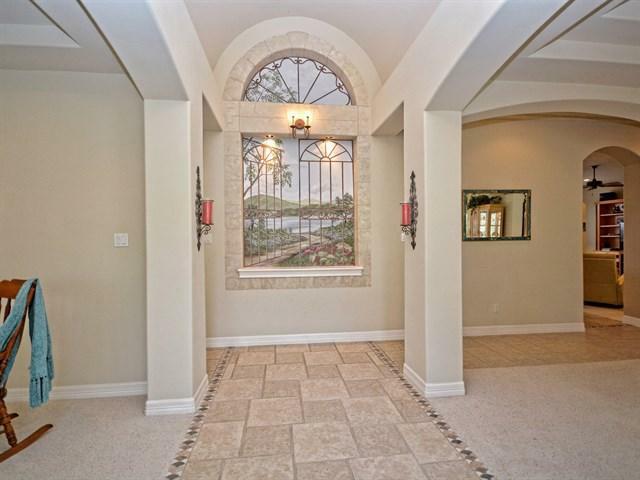 Master closet has window and is so huge you could sleep in there! 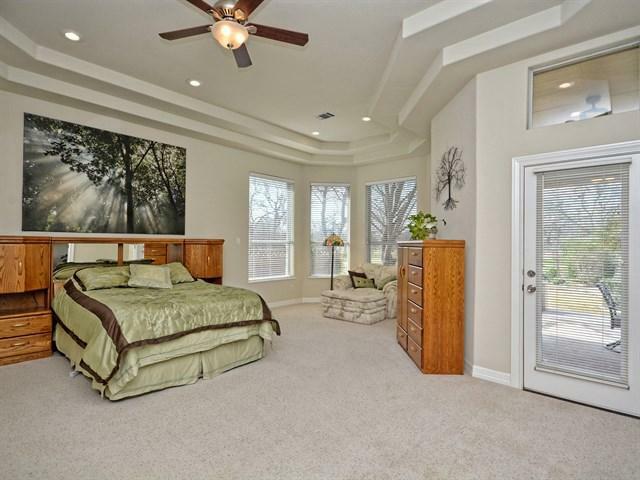 Split bedroom plan-flagstone etched covered patio-the Works!